30g Tin of Unscented Beard Balm. 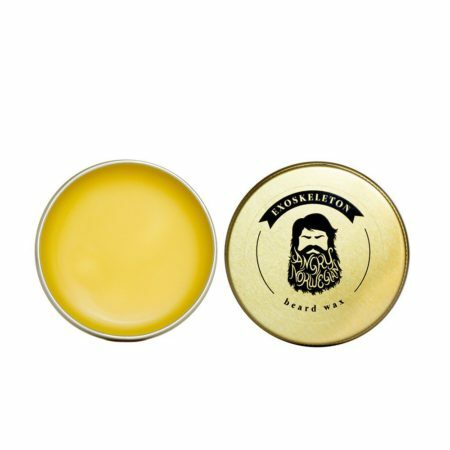 Angry Norwegian’s Beard Wax is stronger than balm, softer than wax. Developed after a Norwegian fisherman related his beard struggles – when the winds are blowing at gale force the beard is impossible to control. Here’s the solution. But it’s not just for fishermen! Tired of those unruly whiskers that you just can’t keep under control? 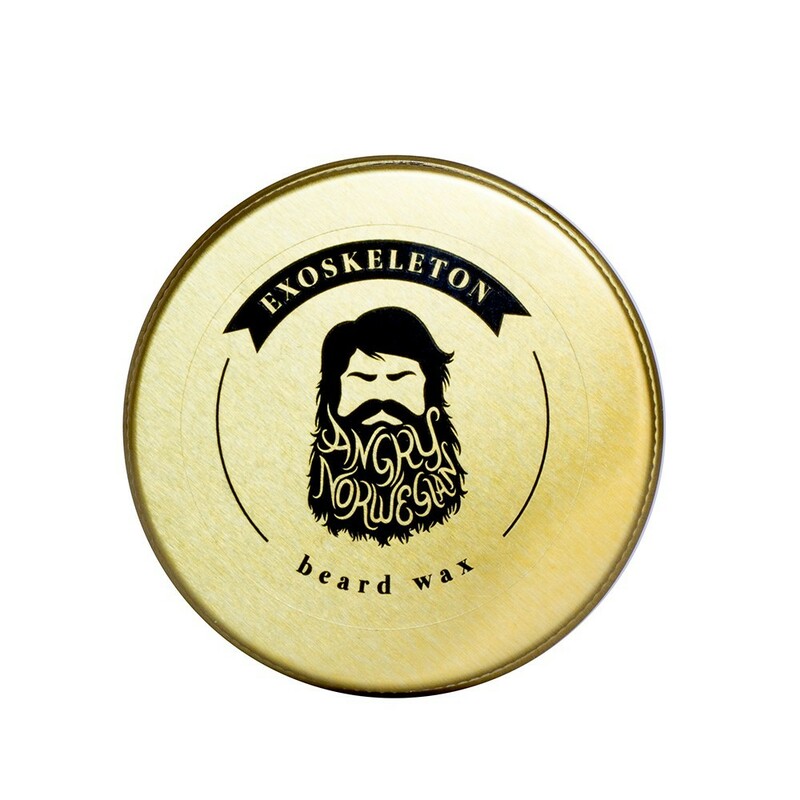 Give Exoskeleton Beard Wax a try. It scrapes easily out of the tin and melts in the palm of your hand. Ingredients: Beeswax, Lanolin, Jojoba, Glyceryl Caprylate.